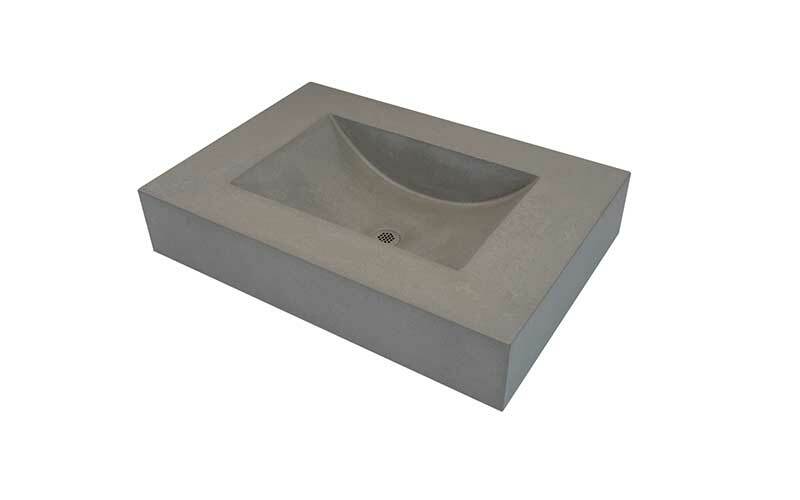 For so long, stainless steel and porcelain have dominated the sink industry. 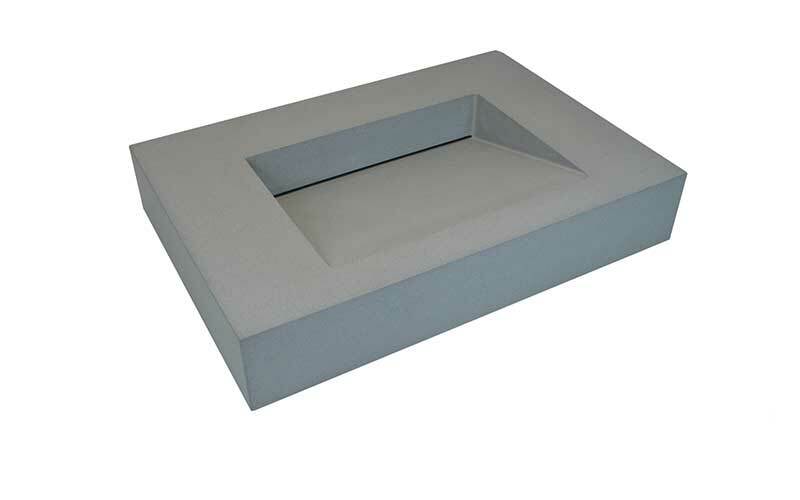 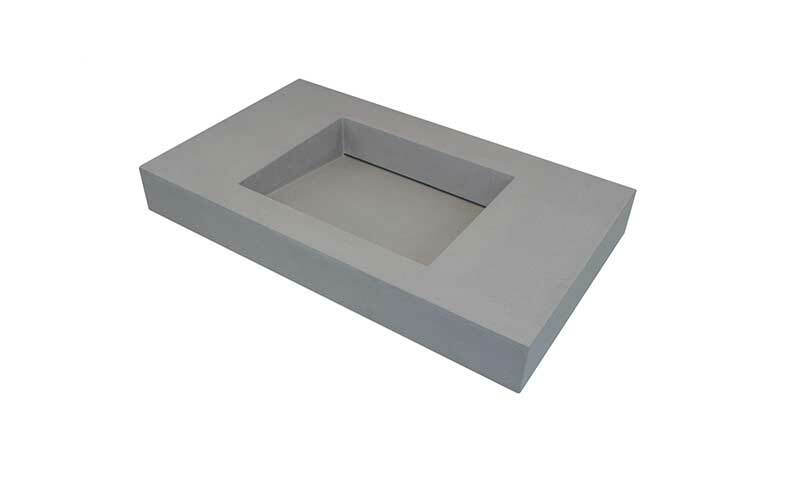 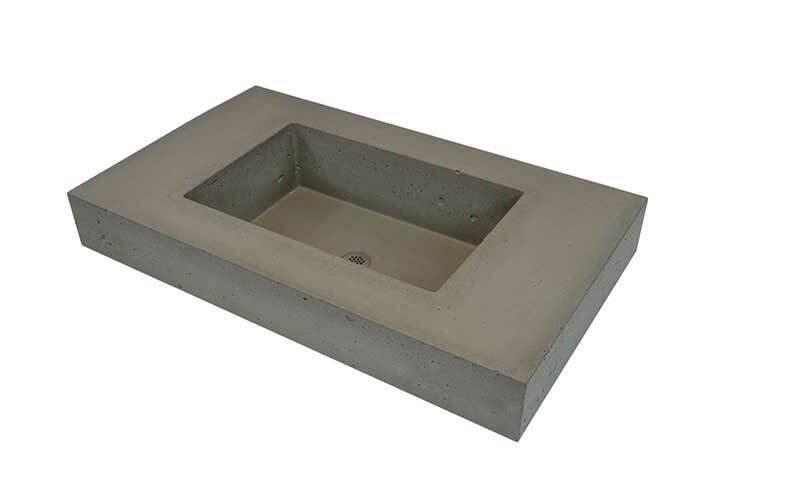 Clastic Designs’ concrete sinks add a new perspective. 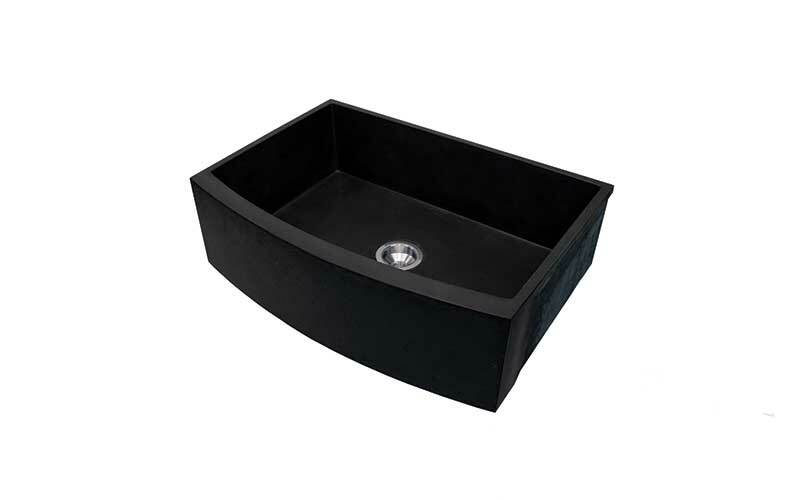 Both durable and unique in design, our sinks will upgrade the look of any kitchen or bathroom. 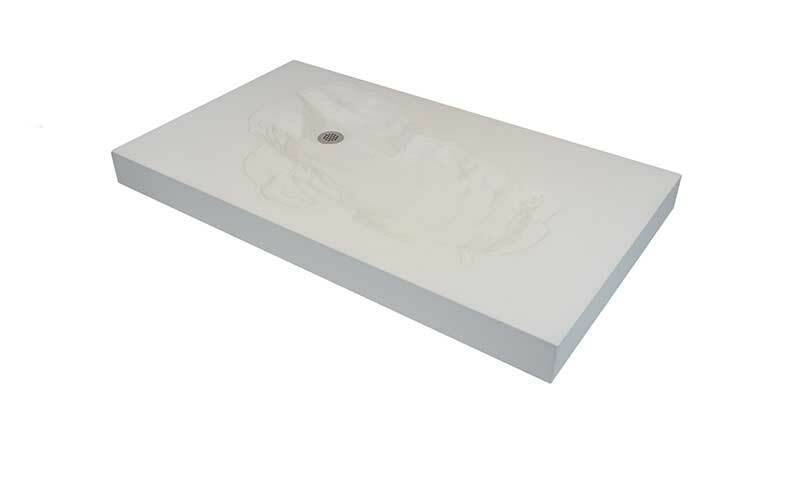 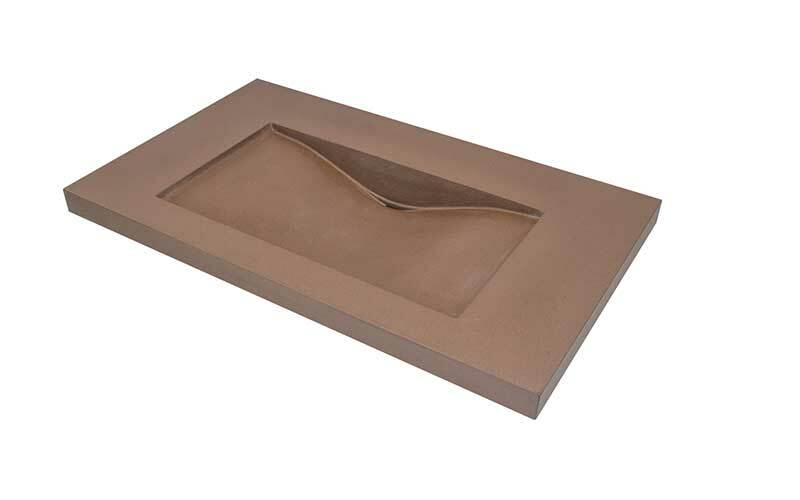 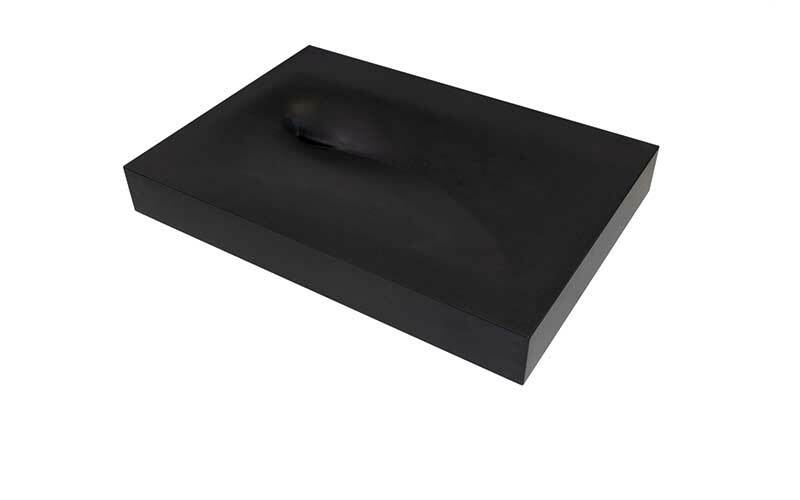 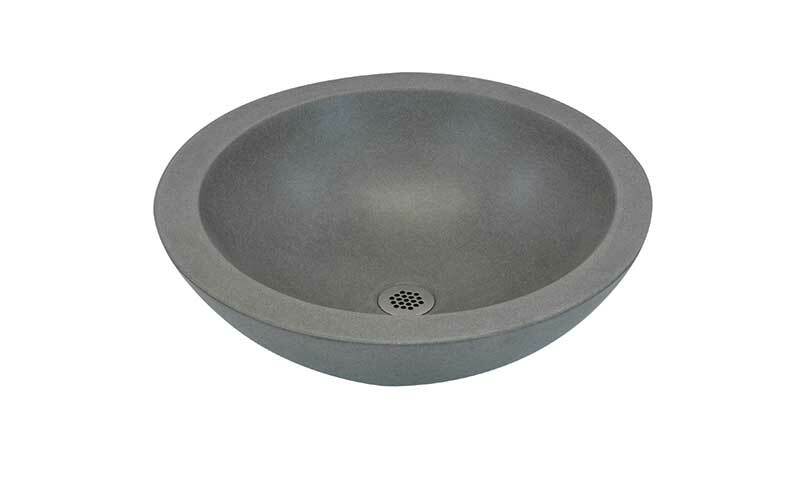 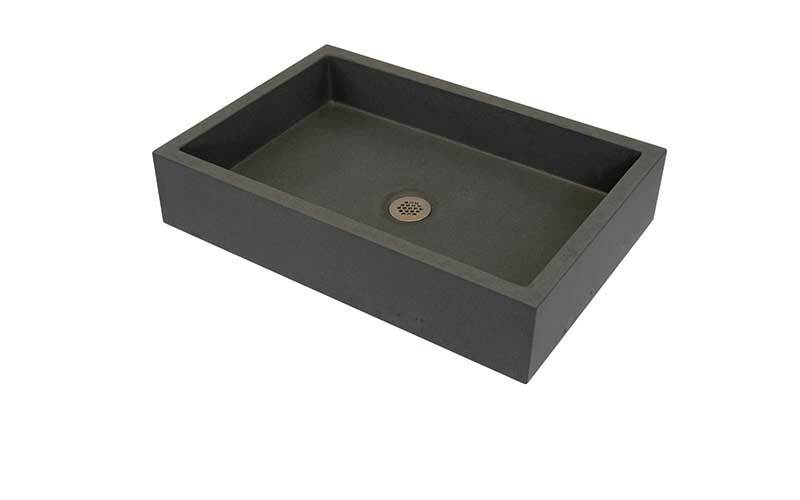 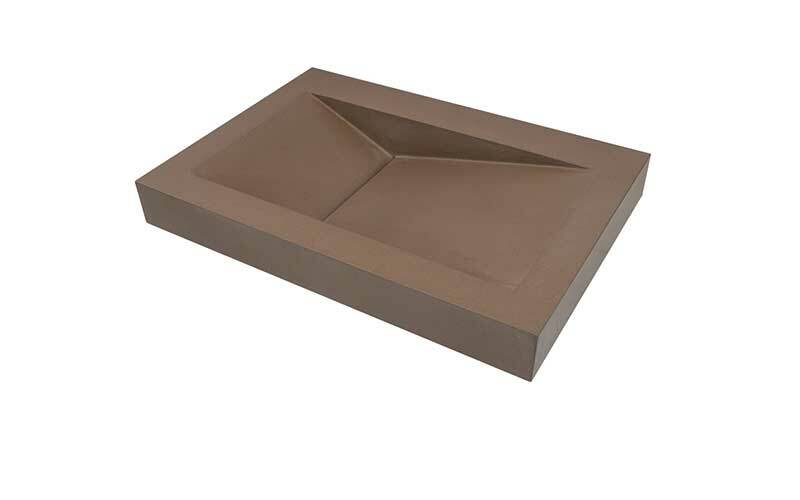 Go a little bit extra with a custom topographic sink of Lake Tahoe or keep it simple with a Trough Sink. 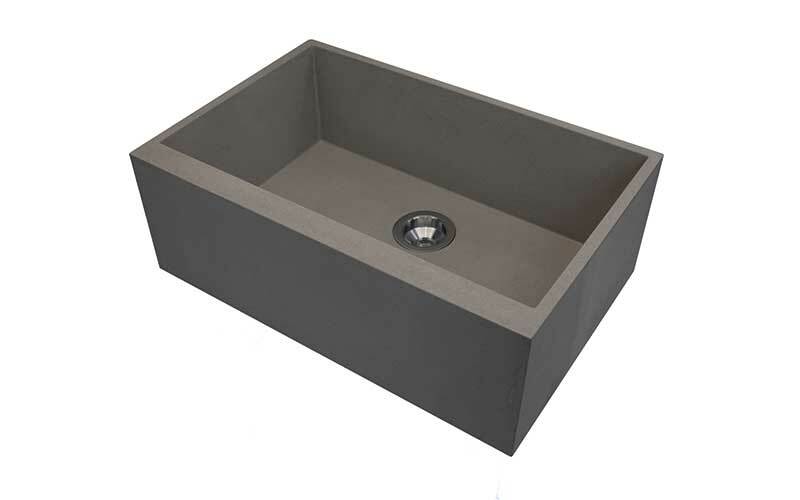 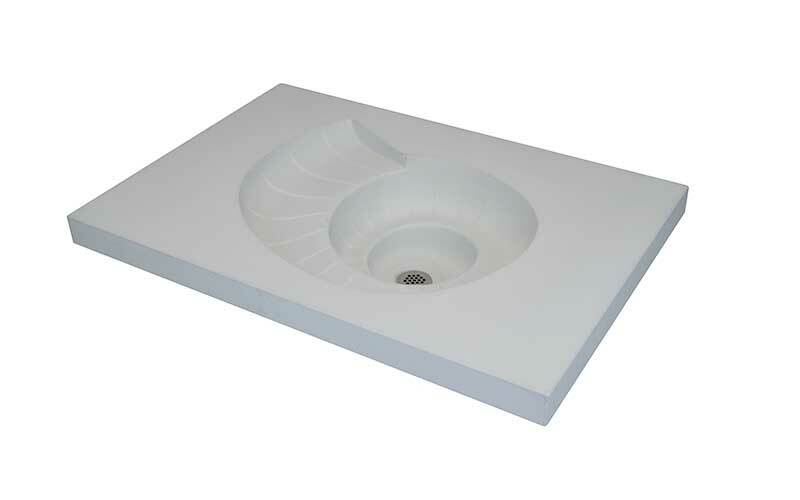 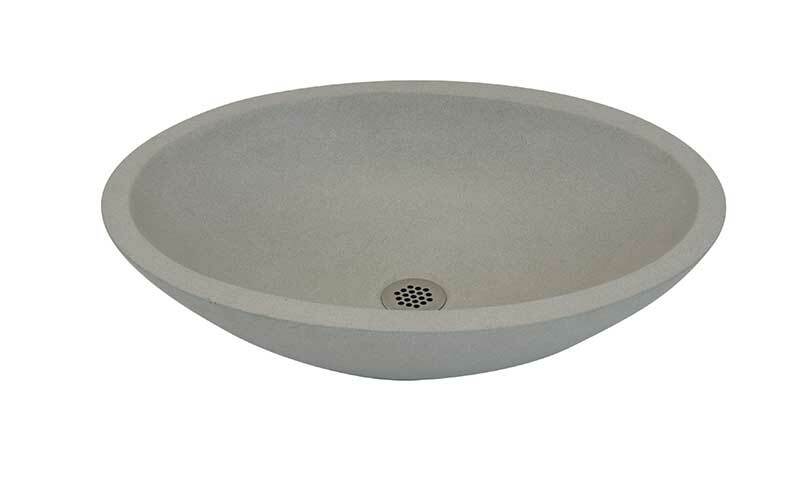 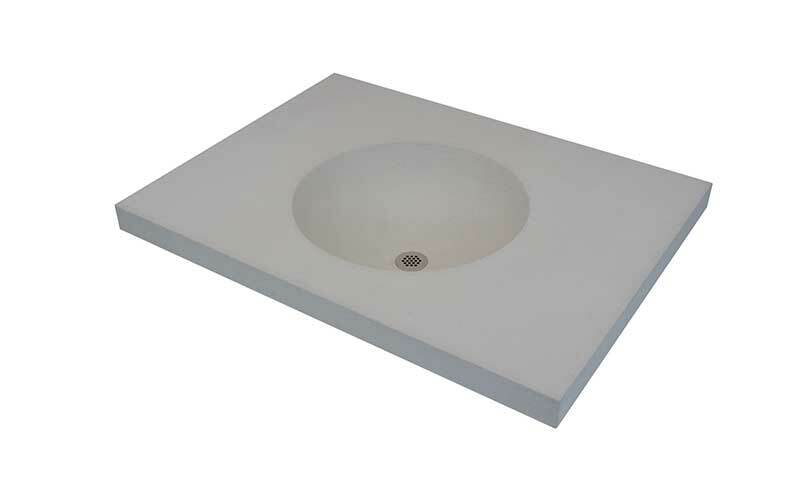 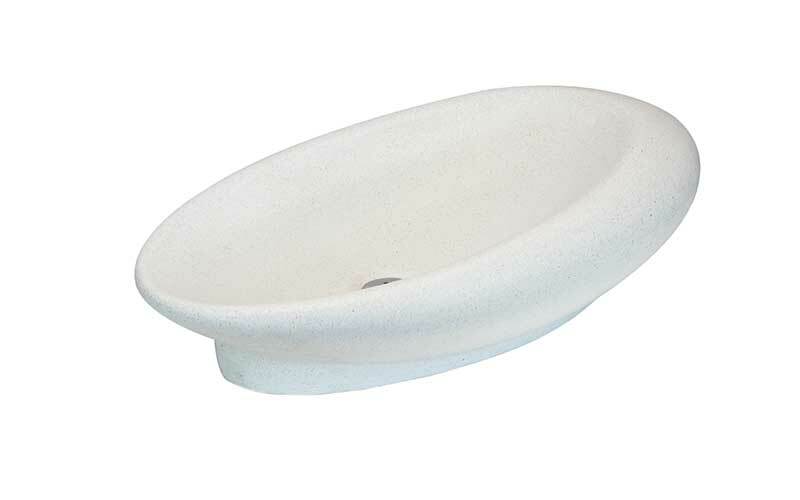 Our sinks are completely customizable to fit your needs from color to finish and size.